You’ve decided your dates for your trip to North America, you’ve found flights to your chosen city, and you’re ready to book. But hold your horses. Before you fork out for direct flights to the USA or Canada, you might like to know that adding a stopover could save you money. That’s right – seeing two places might actually work out cheaper than seeing one. And that’s not all. Having a layover means you can get off the plane, stretch your legs and explore somewhere new – you could even stay a couple of nights in your stopover city. Whether you want to save some cash, break up a long-haul flight, or simply tick two places off your list, adding a stopover into your journey could be the answer. To help you weigh up your options, we’ve compared loads of cities across the globe and found the best destinations for a stopover. By looking at the winners, we’ve worked out the best routes for flying to Canada and America. Read on to find out more, as we reveal the best stopover cities for flying to New York, Las Vegas, Vancouver and more. 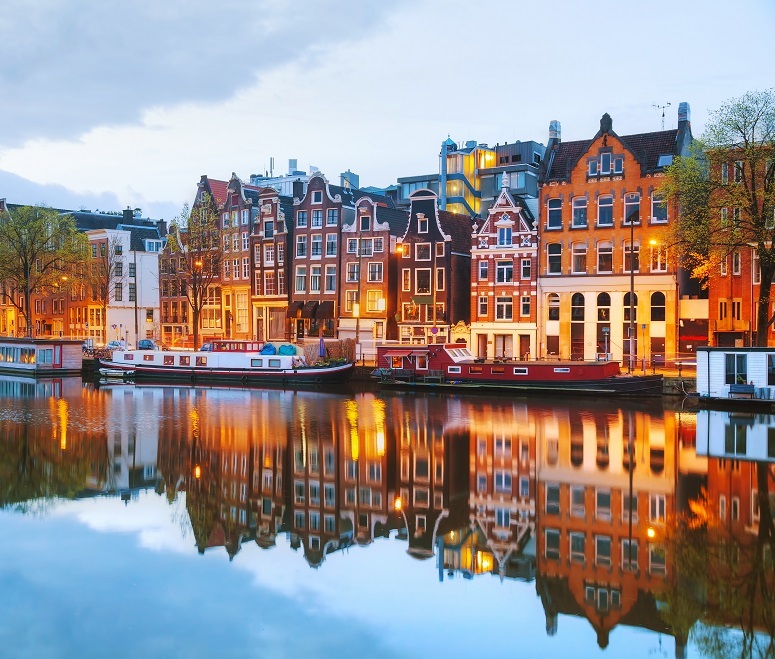 A direct flight from London to New York usually takes just over eight hours – but for just an extra 15 minutes in the air, you could also have a little break in Amsterdam. We ranked The Netherlands’ capital as the best destination for a stopover. Not only is it a lovely city, The Dam is also really accessible. Schiphol Airport is just 20 kilometres from the centre of Amsterdam, and the 15-minute train journey costs less than a fiver. So you’ll be surrounded by art museums and pretty canals in no time. And, if you’re worried that Amsterdam might have fewer flights to New York, don’t be. Popular Dutch airline KLM fly to JFK, Newark and La Guardia – so you can choose which New York airport works best for you. If you’re planning to jet off to the Sunshine State, you’re probably looking for cheap flights to Miami. But have you thought about flying via Lisbon? The colourful Portuguese capital came in third place on our list of the world’s best stopover destinations. Lisbon Portela Airport is just a 25-minute metro ride from the city centre, and the journey will only set you back £1.25 – bargain. 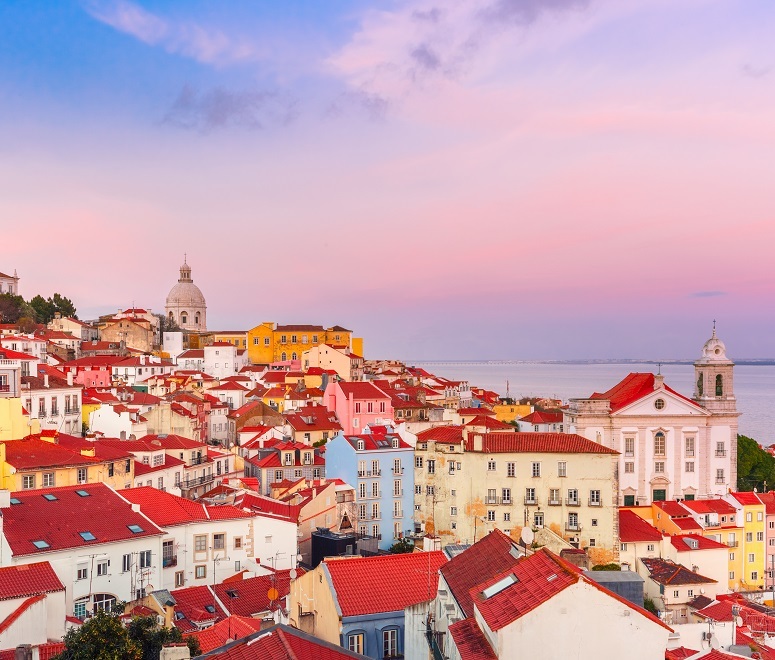 A weekend in picturesque Lisbon is the perfect warm-up for your Florida holiday, and saves you from spending 10 hours straight on a plane. You can find cheap flights with TAP Portugal or, if you want to suss out all your options, you could also consider flying to Miami via Madrid with Iberia Airlines. Several airlines offer direct flights to Los Angeles from the UK but, if you want a bargain, it’s best to have a layover. 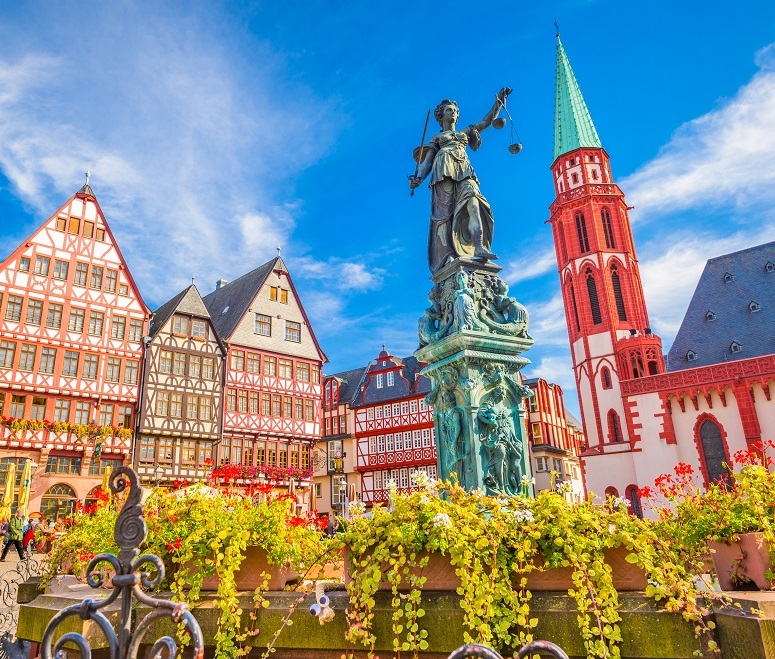 There are lots of different stopover cities available, but Frankfurt is our pick of the bunch. It might seem an unusual choice, but we’ve actually ranked it as the ninth-best stopover destination in the world. Why, you ask? For starters, the city centre is just a 15-minute train ride from the airport. Plus, there’s more than enough going on in Frankfurt to keep you busy for a day or two. You can wander the quaint Old Town, visit museums and try tasty German beer. Start comparing flights to L.A. via Frankfurt with Lufthansa – you could save money and see two countries in one go. Win win. With giant casinos, glittering shows and themed hotels, it’s easy to see why Las Vegas features on so many bucket lists. 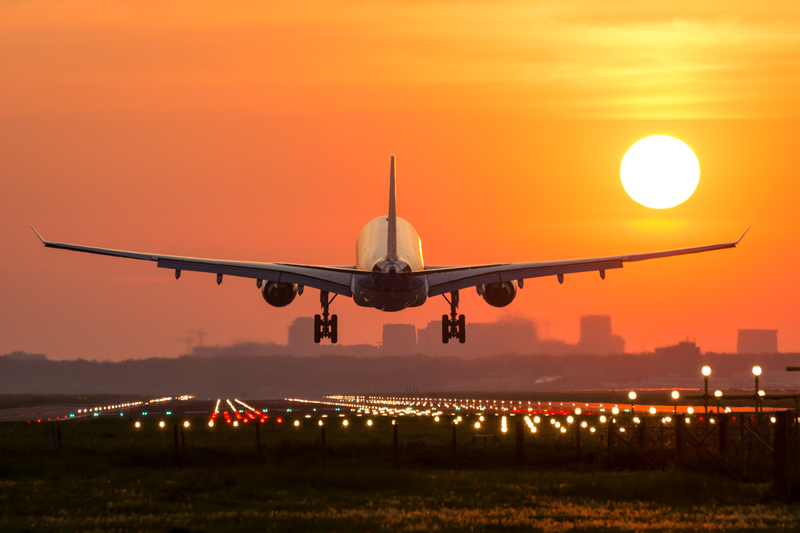 There’s just one catch – you have to fly for 11 hours to get there. Luckily, there’s a simple solution. On your way to Sin City, why not hop off the plane and take a bite out of the Big Apple? 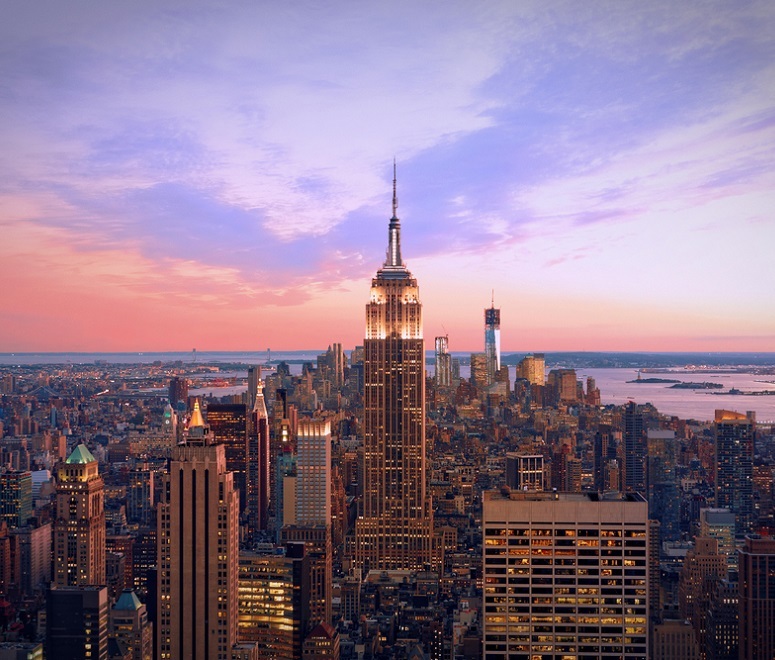 Having a stopover in New York lets you stretch your legs and visit two iconic American cities. Just think – you could see the Empire State Building, Las Vegas Strip and the Grand Canyon in one epic holiday. Plus, you can compare a range of airlines – big names like Delta, Virgin Atlantic and American Airlines all offer this route – and New York has three airports for you to choose from. The options are endless. If you’re visiting cosmopolitan Toronto, we’re guessing you know all about the city’s street art, edgy bars and trendy neighbourhoods. And, if that’s what you’re into, you should definitely take the opportunity to have a layover in Reykjavik. Just over three hours away from the UK, Iceland’s capital is perfectly placed for breaking up the eight-hour flight to Toronto. Like your Canadian destination, Reykjavik is a hipster’s dream – you can expect to find micro-breweries, swish hostels and vintage clothing shops. And that’s not even the best bit. The best bit is, if you fly with Iceland Air, you get all of this for free. 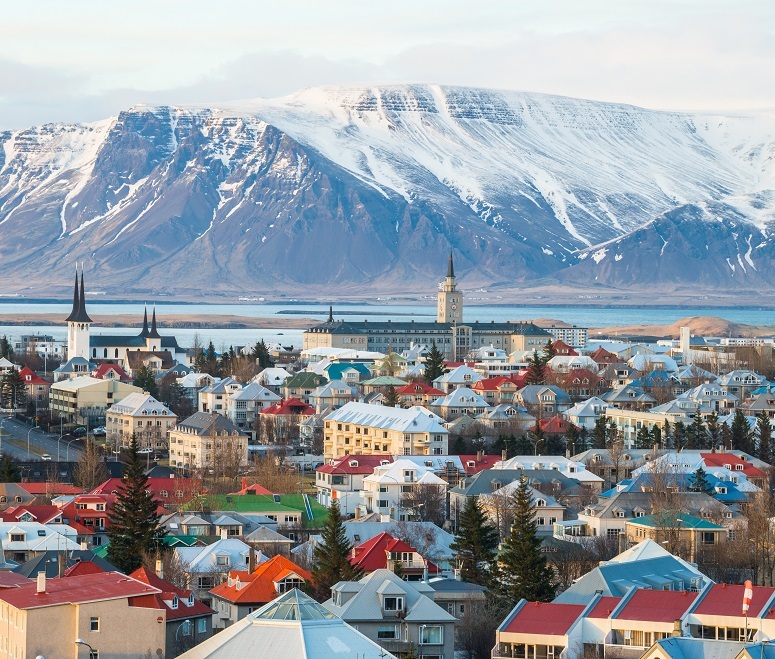 We’re not kidding – Iceland Air will pay for your stopover in Reykjavik. Where do we sign up? Why visit one Canadian city when you could visit two? Over 2,000 miles apart, Vancouver and Toronto are different in every way – so seeing them both gives you a real taste of life on Canada’s two coasts. Vancouver is home to wild whales, sandy beaches and gigantic parks, while Toronto is an ever-changing, sky-scraping city. 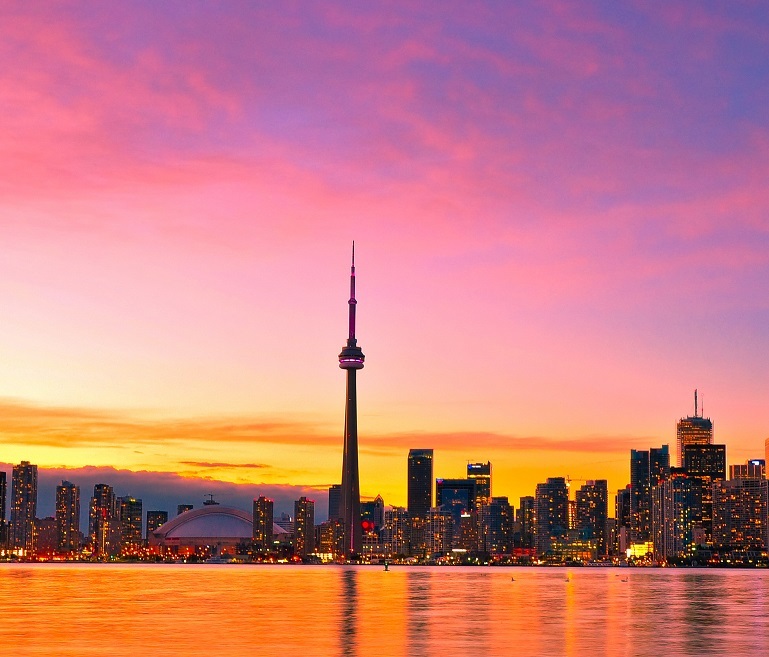 The flight from the UK to Vancouver takes just under 10 hours, so a layover in Toronto makes a nice start, or end, to your holiday. Ranked at number 12, Toronto just missed out on a top 10 spot on our list of best stopover destinations – but it’s absolutely worth a visit. You can fly to Vancouver via Toronto with Air Canada, West Jet or Air Transat. If you want to break up your next long-haul flight, check out our list of the world’s best stopover destinations. And, before you fly all that way, why not read up on how to avoid jet lag?